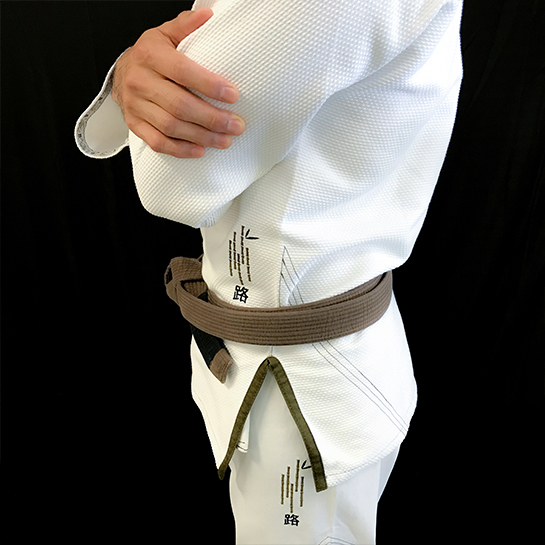 The return of the Path Gi. 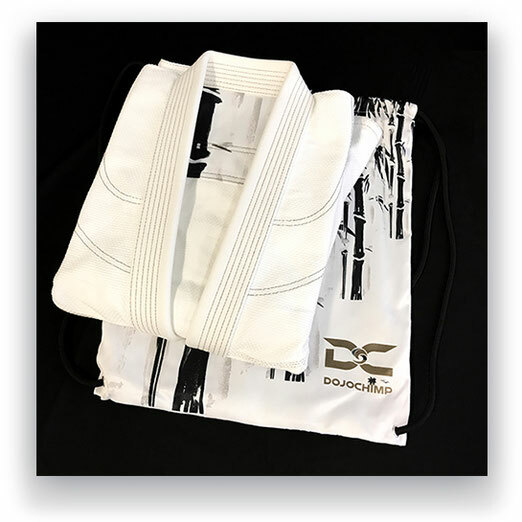 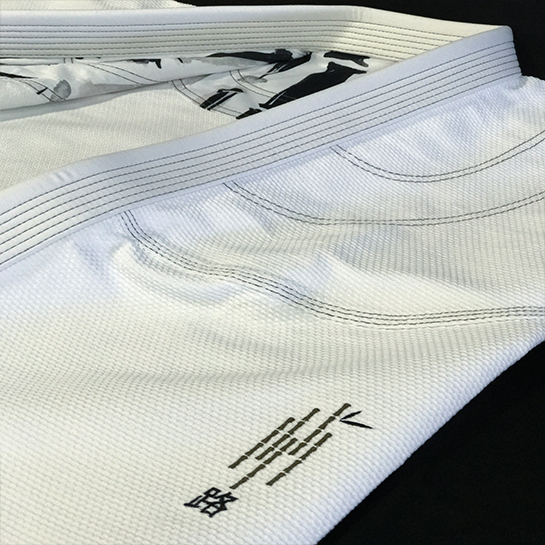 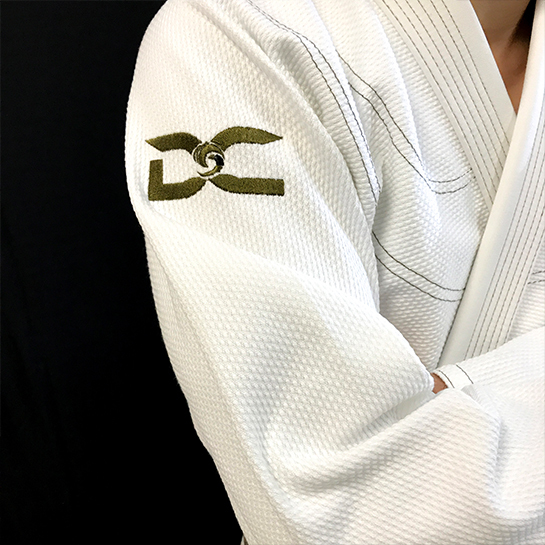 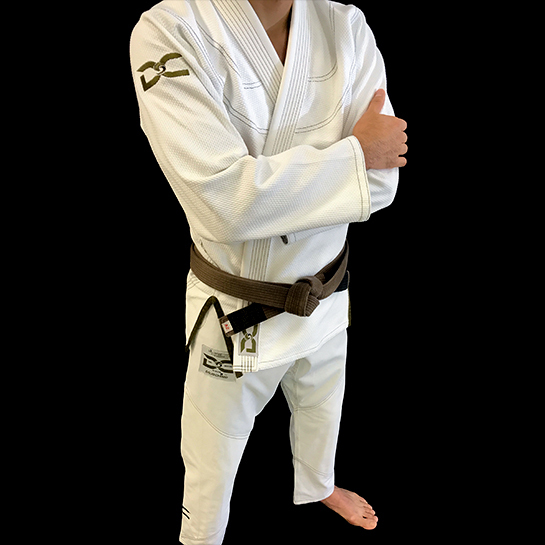 We are continuing the Jiu-Jitsu journey with the revamp of the popular Path Gi. 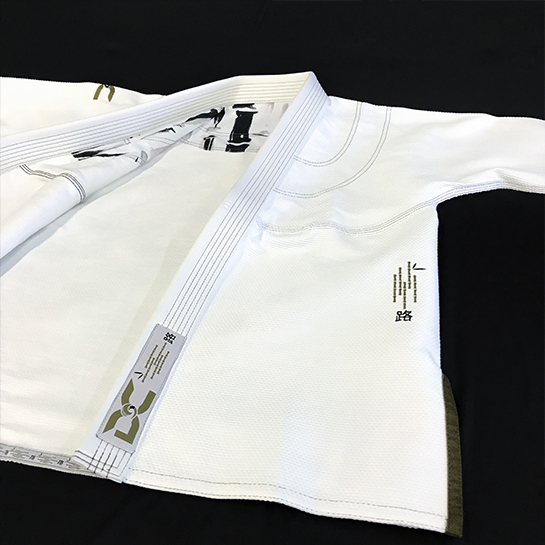 This Path Gi Edition is light weight but strong. 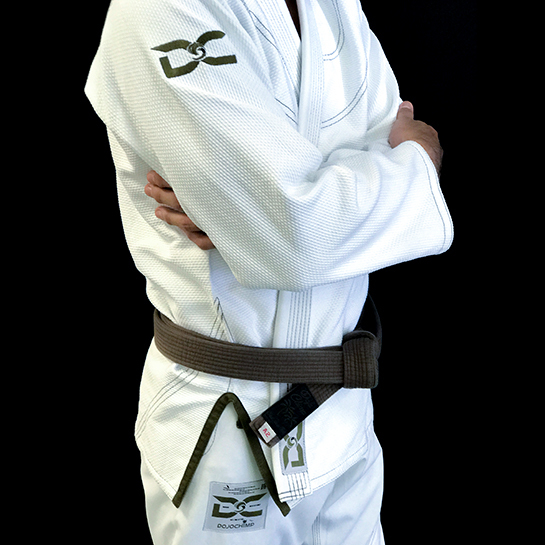 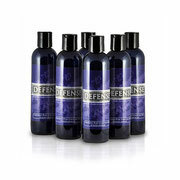 Designed to withstand hard training but light enough to use in competition. 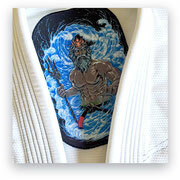 The jacket sublimation covers the shoulders and provides a smooth feel when grappling. 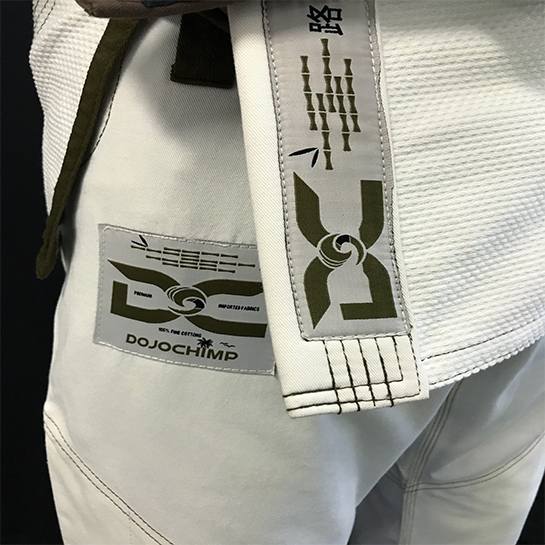 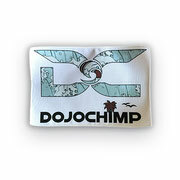 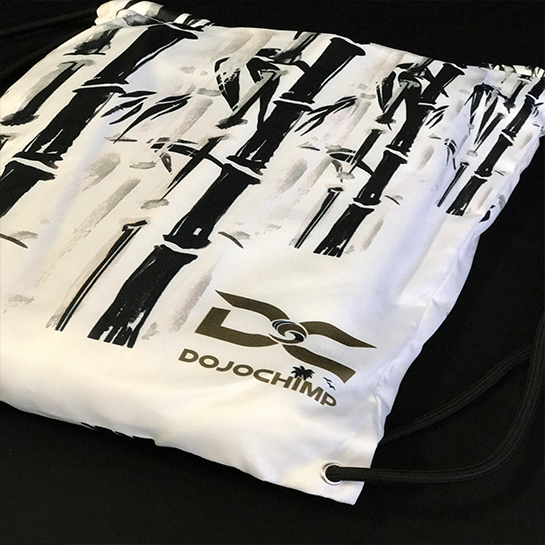 The bamboo forest image represents the individual Jiu-Jitsu journey you chose to take. 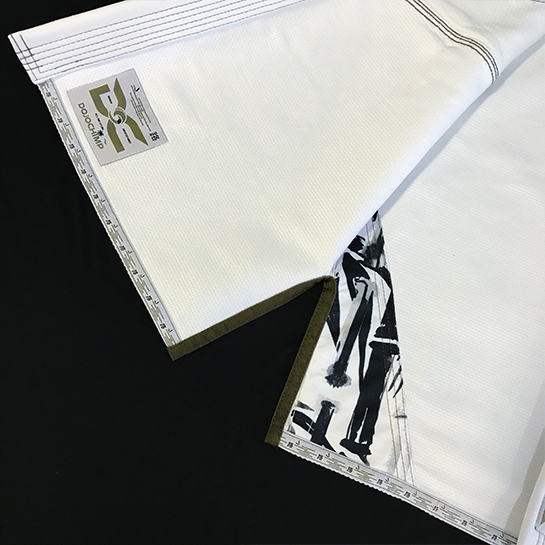 The cut is tapered to fit the body. 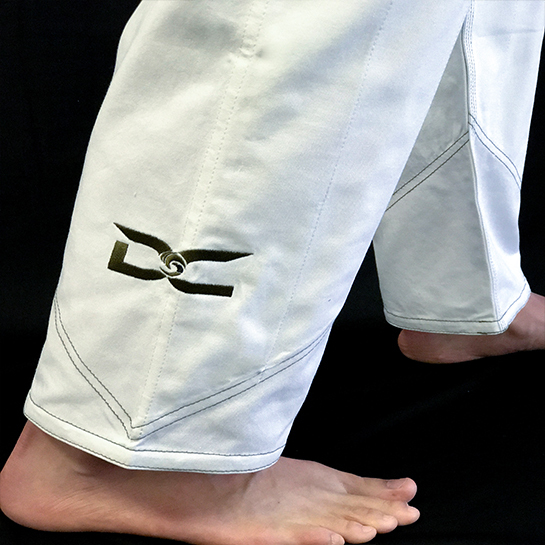 A unique front pant stitch and reinforcement was designed to provide extra strength along the front of the pants. 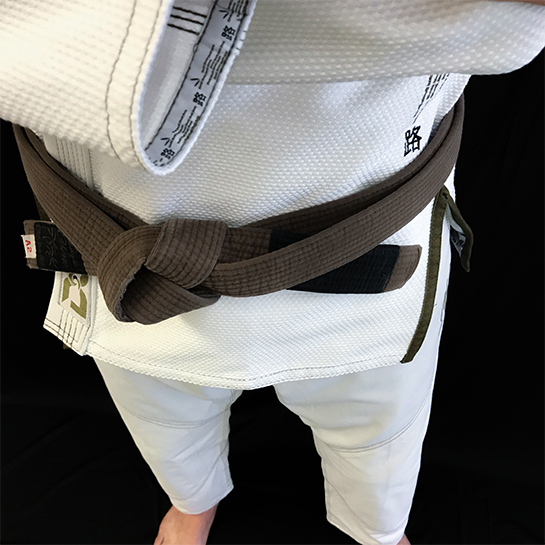 The reinforcemnt starts high on the thigh and reaches the bottom of the shin. 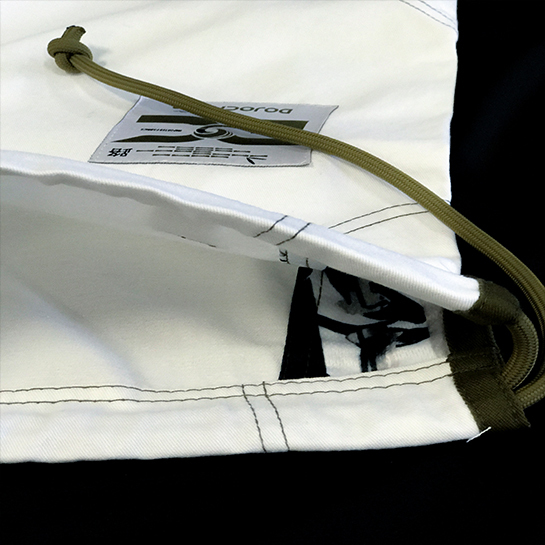 11 oz Cotton Twill Pants. 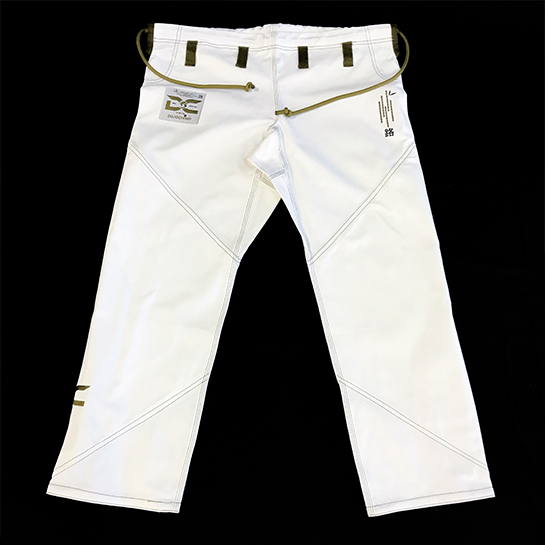 Full length front pant reinforcement. 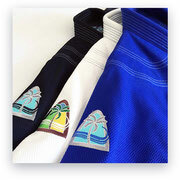 Tapered cut and light weight yet strong.